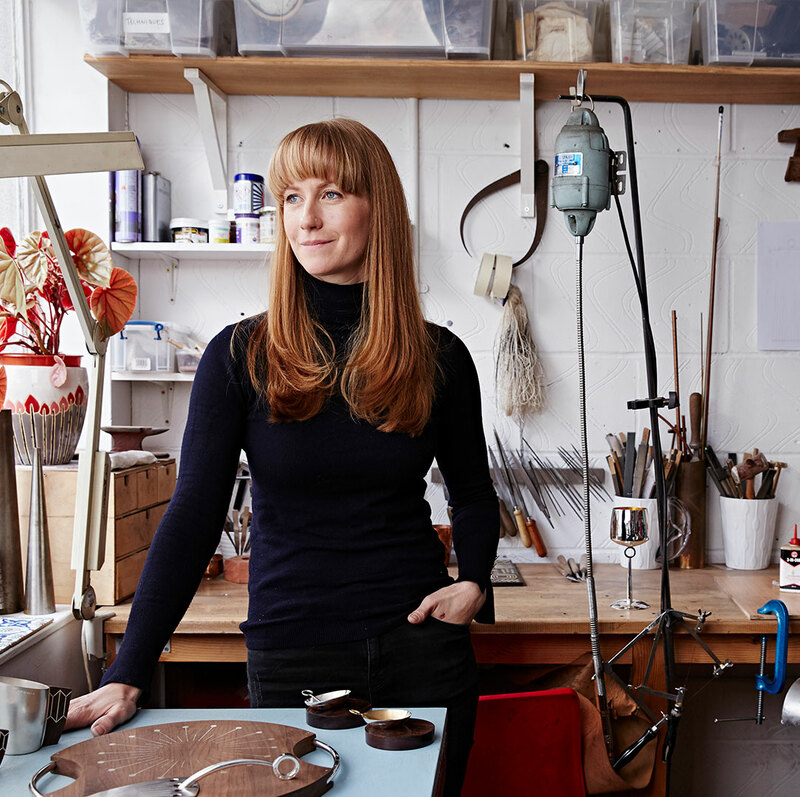 Shona Marsh established her workshop in 2007 to create modern and timeless, silverware and jewellery. 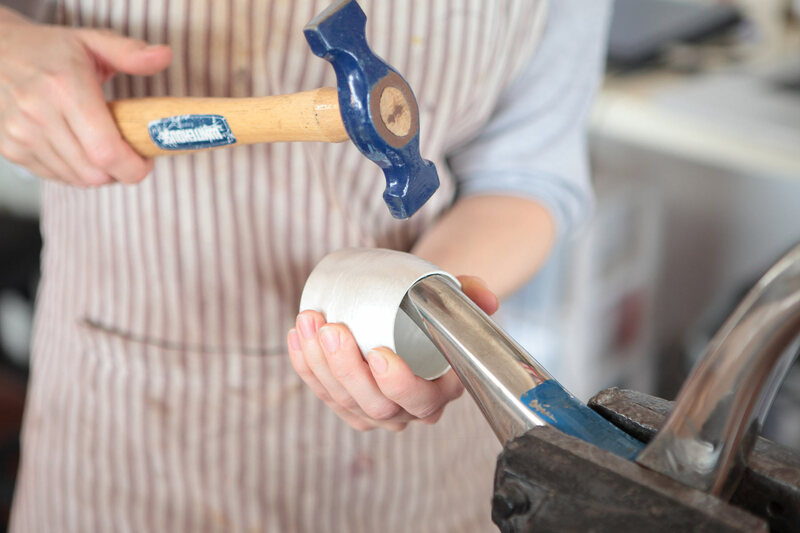 Taking pride in a strong work ethic, she and her highly skilled team produce handmade objects that reflect her no fuss approach to life and design. She is inspired by quality and substance which is emphasised in the objects which she designs and makes, firmly believing that an object’s beauty is defined by a keen eye for detail. Winning industry awards and recognised by her peers and contemporaries, Shona works with many of the world’s top brands and high end interior designers, attracting clients who also share a passion for craftsmanship and quality.